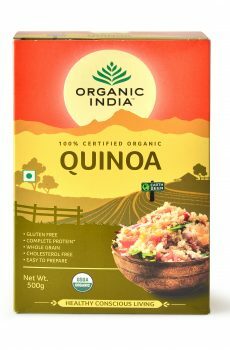 Quinoa is a protein-packed grain and the only plant product that naturally contains all essential amino acids. 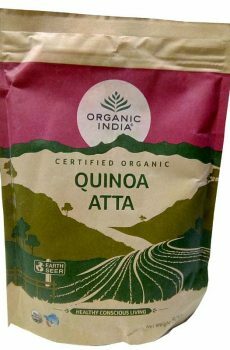 Naturally gluten-free and low in glycemic index, quinoa is rich in fibres and contains vitamins and minerals too. 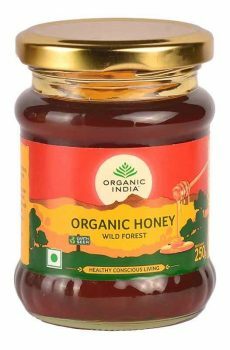 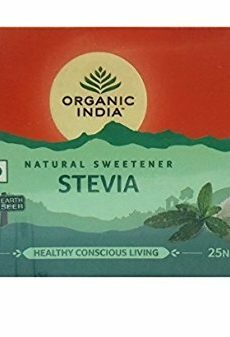 Organic Stevia can be used for all desserts & tabletop applications, Hot and cold beverages like Tea, Coffee Lassi, Nimbu Pani, breakfast cereals.